The Ukrainian capital is going to host the festive march, which will include the passing of the UEFA Champions League main trophies - among men and women alike. The press department of Kyiv city hall released the respective instruction for the municipal services. The march will follow from Maidan Nezalezhnosti Square to the building of Kyiv City State Administration - along Khreshchatyk street. The traffic in the central streets will be completely restricted on this day. 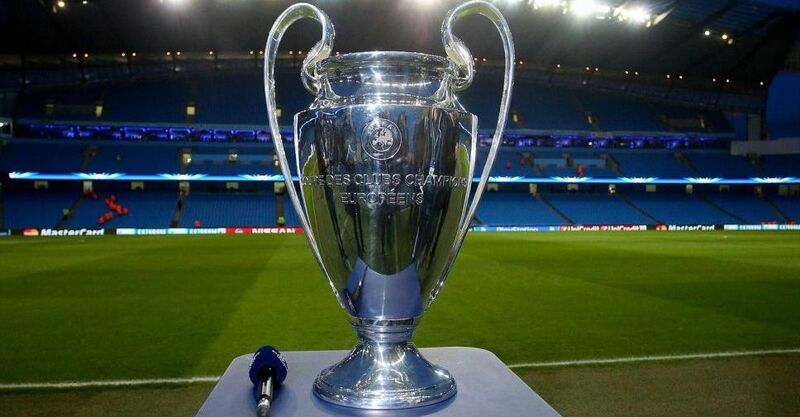 Besides, Kyiv will also present the UEFA Champions League Kyiv Trophy Tour. This event, slated for May 11, is supposed to promote the healthy lifestyle, active rest and encouraging people to do sports. Earlier this year, all Ukrainian teams failed to proceed in the playoffs of UEFA Champions League and UEFA Europa League.